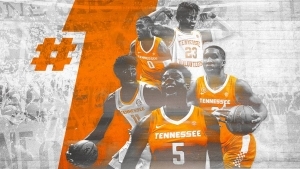 Riding a 12-game win streak and fueled by one of the most efficient offensive attacks in the nation, Tennessee ascended to the top spot in Monday’s updated Associated Press Top 25 rankings. It marks the second time in program history that the Volunteers have earned the top spot in the AP poll. The first came on Feb. 25, 2008. 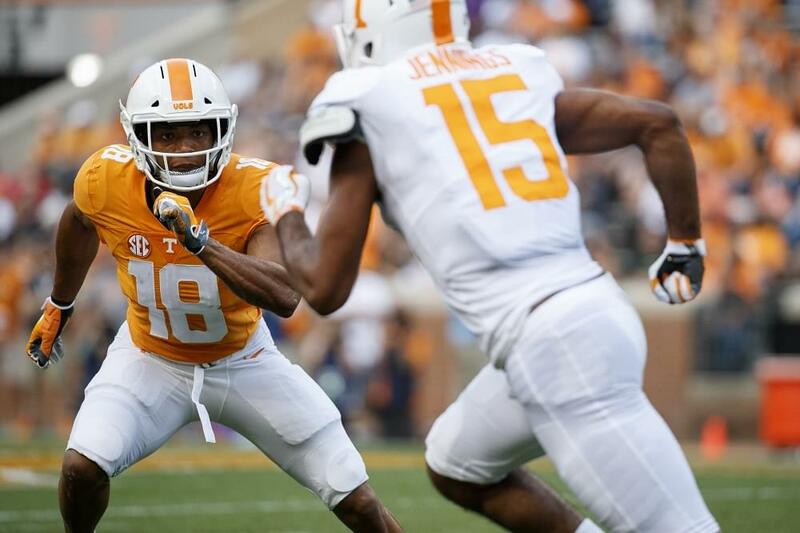 As of Monday’s rankings update, Tennessee has occupied a spot in the AP Top 25 for 27 consecutive weeks. That is the third-longest such streak in school history. Tennessee has defeated all but one unranked opponent it’s faced by double digits and boasts an overall scoring margin of +19.5. Senior forward Kyle Alexander is the second-most prolific shot blocker in school history, and junior point guard Jordan Bone is on track to shatter Tennessee’s all-time record for assist/turnover ratio.